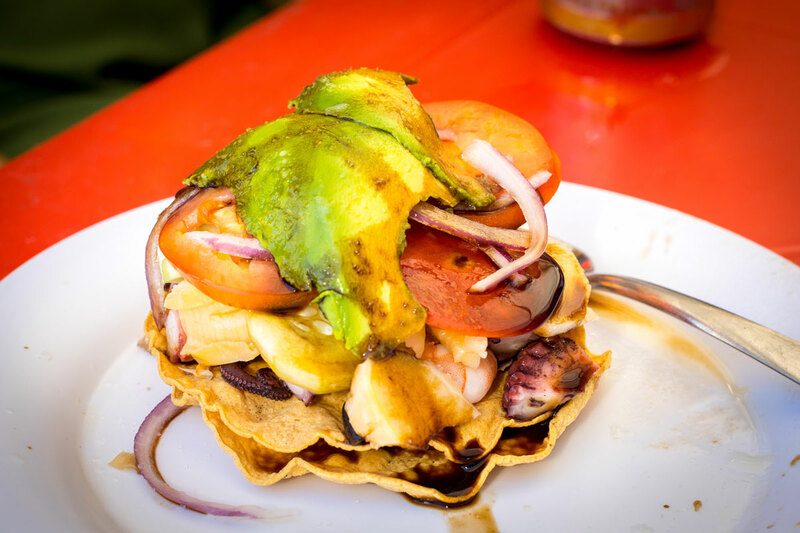 A Wonderful World Of Food Just 10 Minutes From The Marina! Every Town Has A Unique Take On Regional Cuisine. 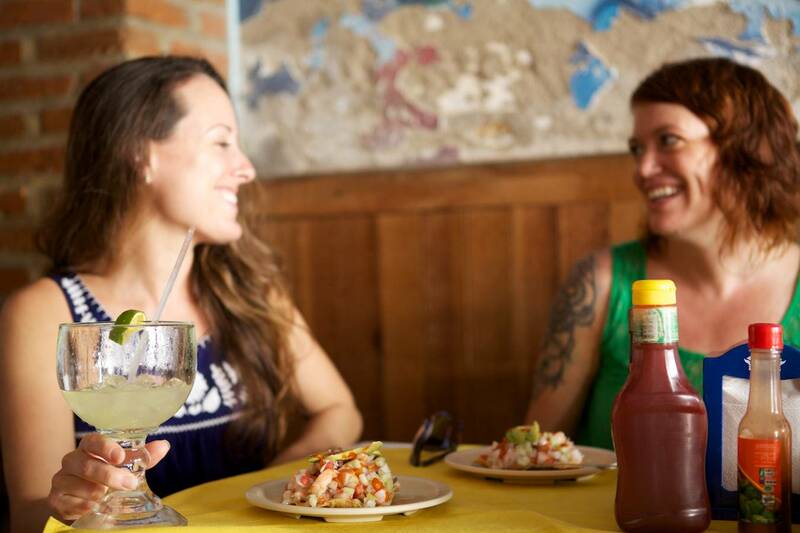 Pitillal is a charming pueblo on the outer edge of Vallarta, just 10 minutes from the Marina—making this tour the perfect way to explore more of Mexico without going too far. 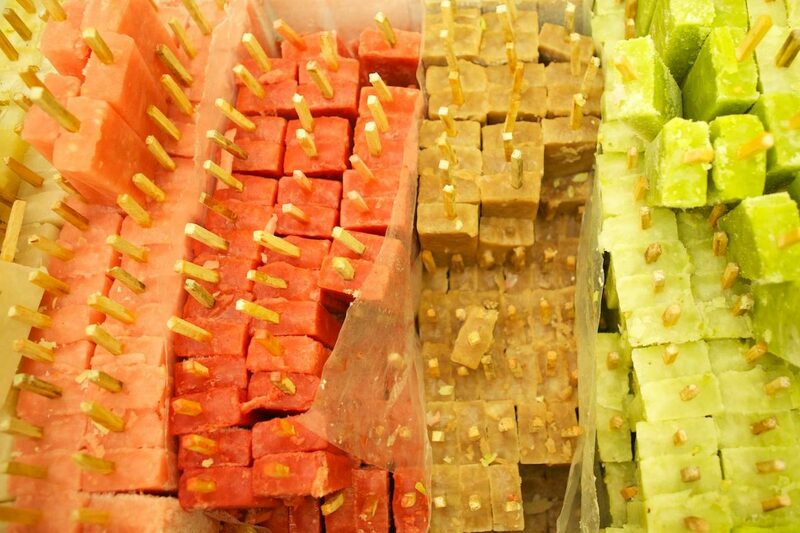 Bring your appetite as you will be full by the end of this 3.5-hour guided food tour. Pitillal is small so we will pass by several landmarks along the way, like the stunning Parroquia de San Miguel Arcangel. We’ll walk about 1 mile between our 7 stops. 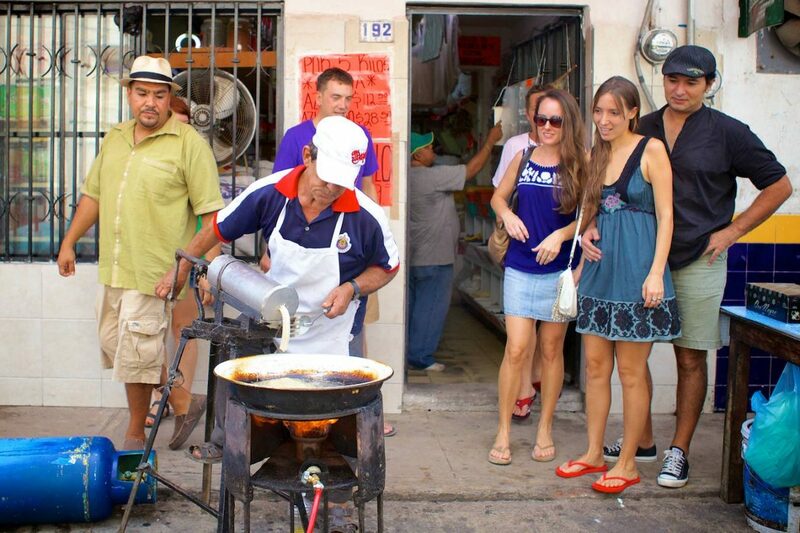 You won’t see as many tourists in town so you’ll get a greater feel of authentic Mexican living. 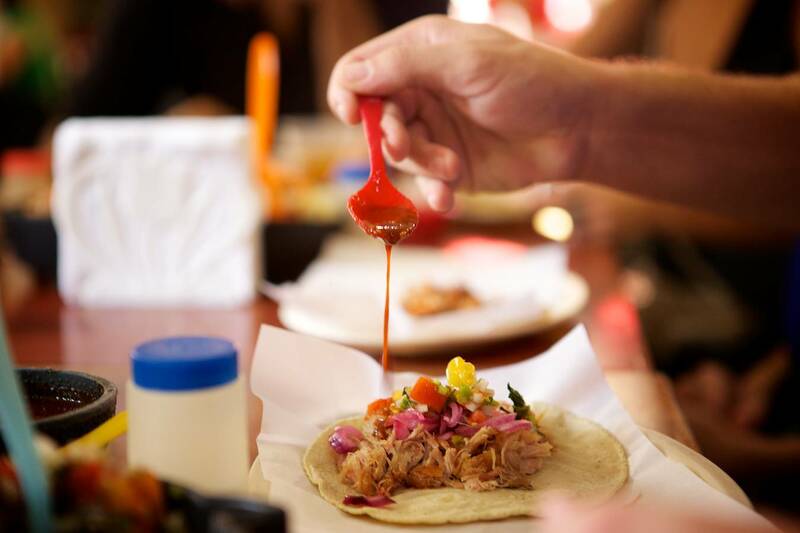 Eat in a mix of street stands and family-owned restaurants serving mouthwatering regional cuisine. 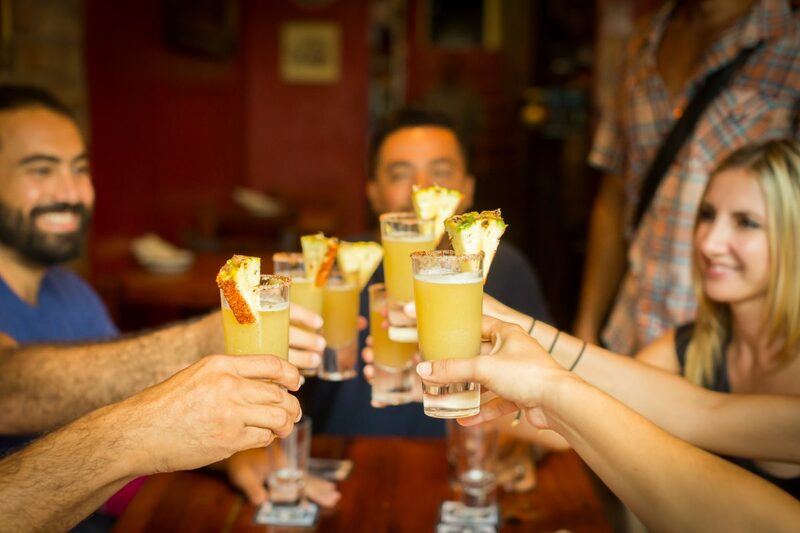 Untouched By Tourism – Dining in a city that is untouched by tourism takes authenticity to a whole new level. 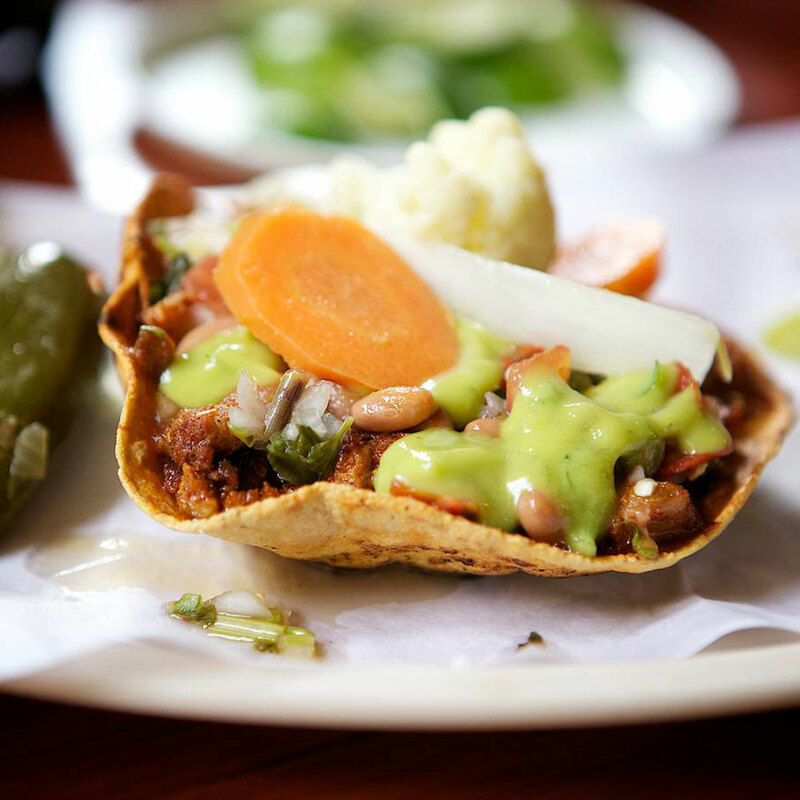 Enjoy recipes that have been passed down through the generations, including carnitas tacos, tamales, atole, local seafood, birria, and churros made fresh just for you. 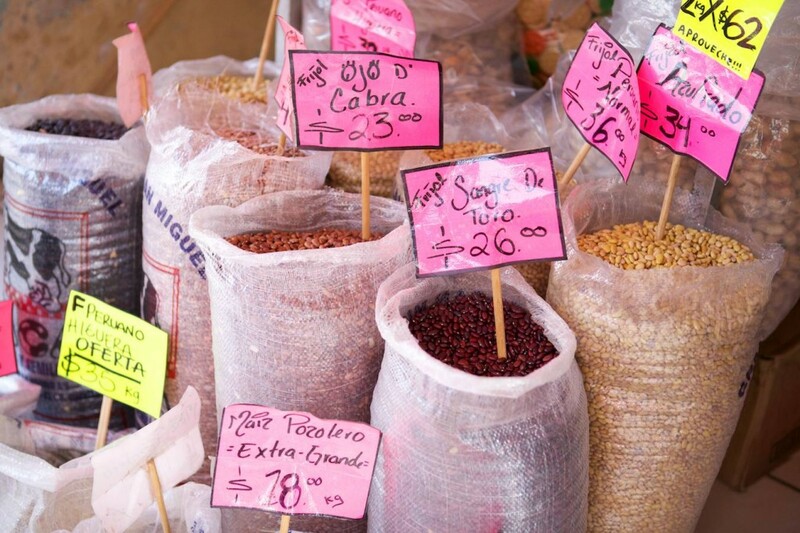 Historic Tour – Every pueblo has a unique story to tell and Pitillal is no exception. 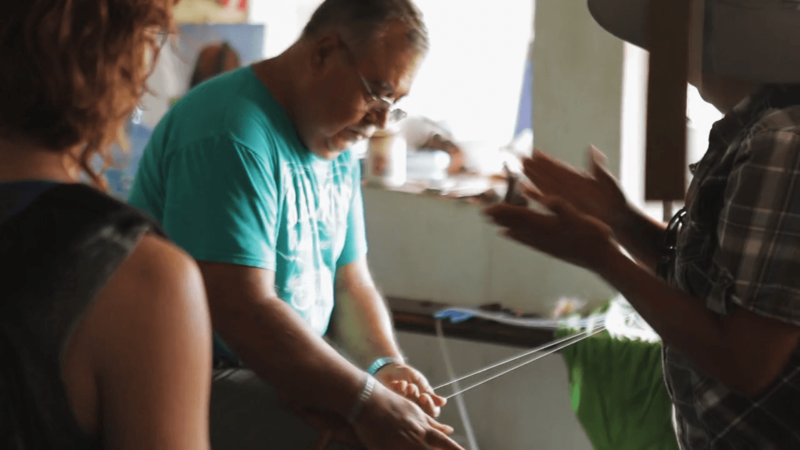 Your local guide will share a bit about Pitillal’s history, local customs, and eclectic folklore. This includes the story behind the food you will taste along the way. Beyond Vallarta. 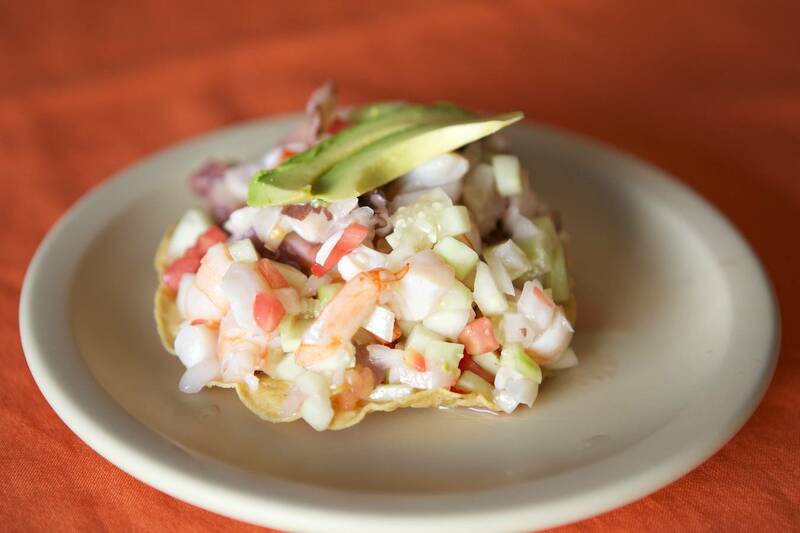 This food tour is the perfect half-day trip from Puerto Vallarta or Nuevo Vallarta. 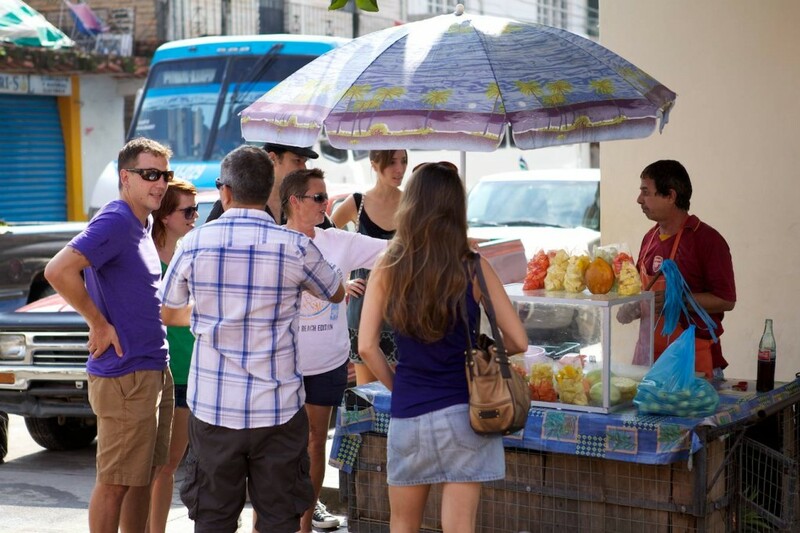 Being just 10 minutes from the marina it’s also perfect for those looking for a shore excursion on their day at port. The tour leaves plenty of time for adventures before and after. Smaller Is Better. 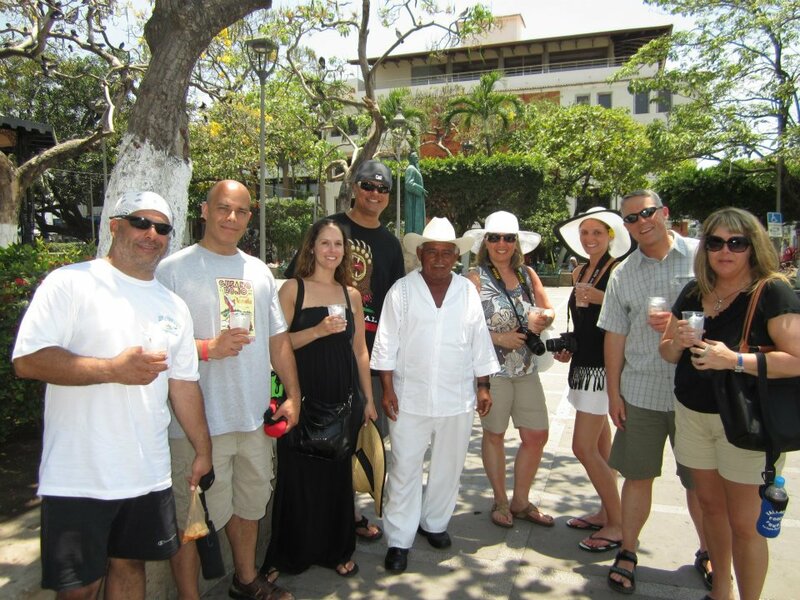 Our small group tours ensure everyone has a personalized experience. 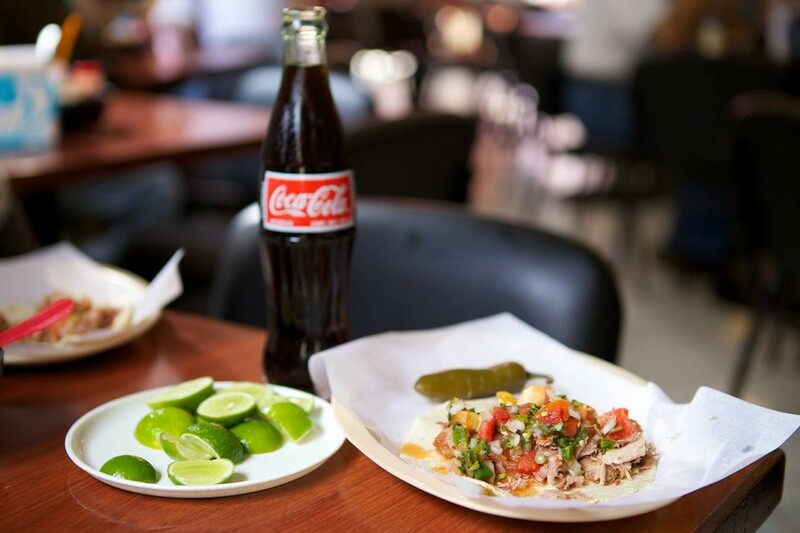 In just 3.5-hours you will eat some of the most delicious food in our region and learn far more about the local history than if you were to explore solo. An Immersive Experience. 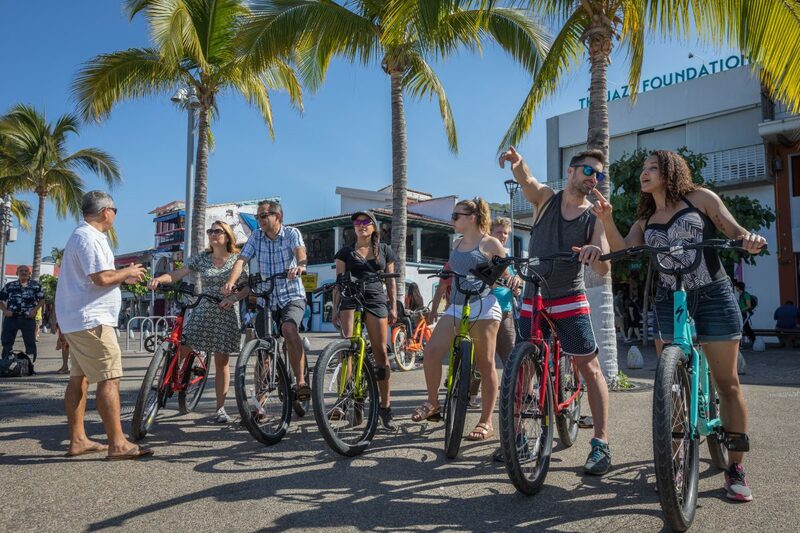 Puerto Vallarta may be a tourist destination but that doesn’t mean that you can’t have an immersive travel experience. 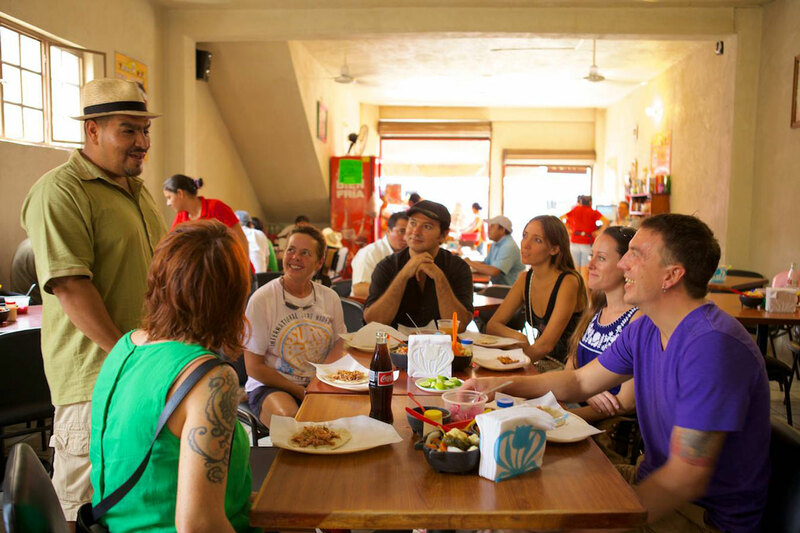 You will enjoy authentic cuisine, made by locals with regional ingredients, explained to you by a local foodie! 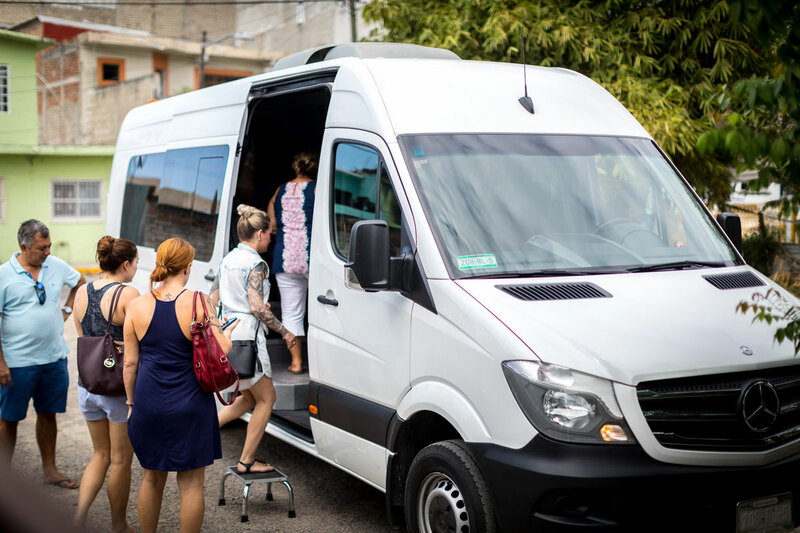 Book this tour now, you won’t regret it! 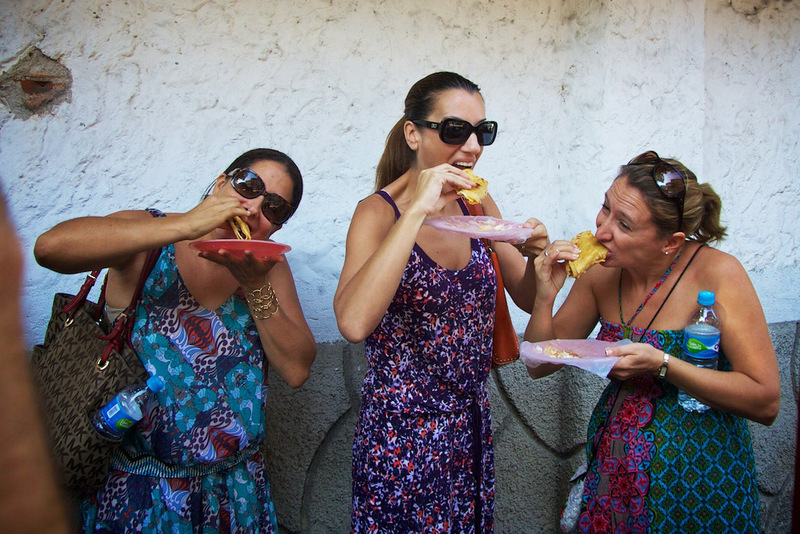 It allowed us to try a variety of local foods that we couldn’t get in our resort. My partner and I thoroughly enjoyed every moment of it, as we ate amazing fresh food places we probably wouldn’t have thought to stop at! 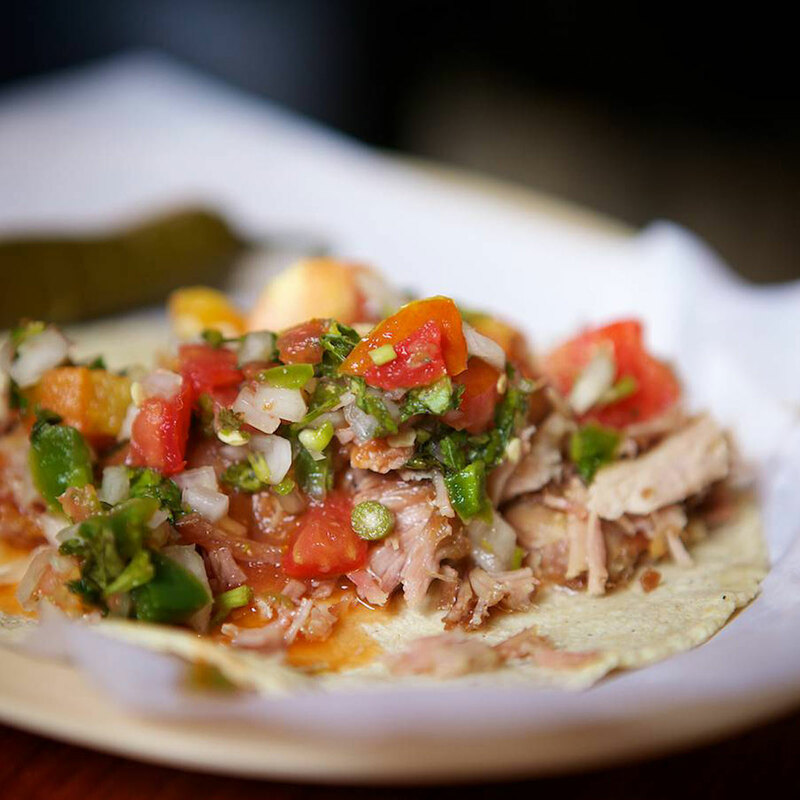 Slow-cooked pork (meaning “little meats”) Neto’s cooks up Pitillal’s best Carnitas. Here you are also in for a special treat – Coke straight from a bottle. Just how they used to do it! 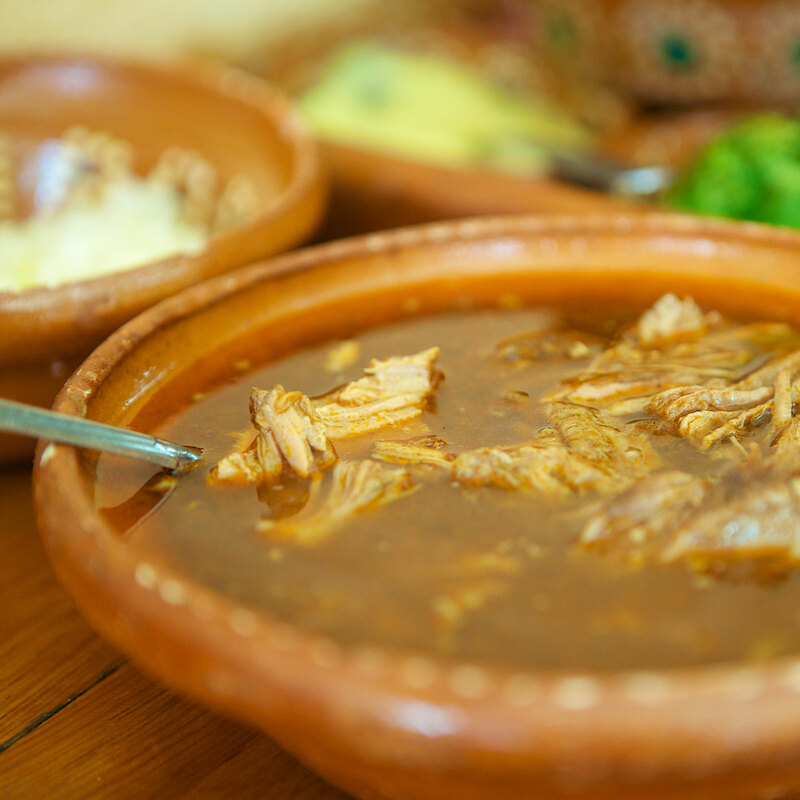 Originating in the state of Jalisco, this slow-cooked meat stew is marinated in aromatic red chiles and served up in delectable tacos. Here we try the soup complete with handmade corn tortillas. 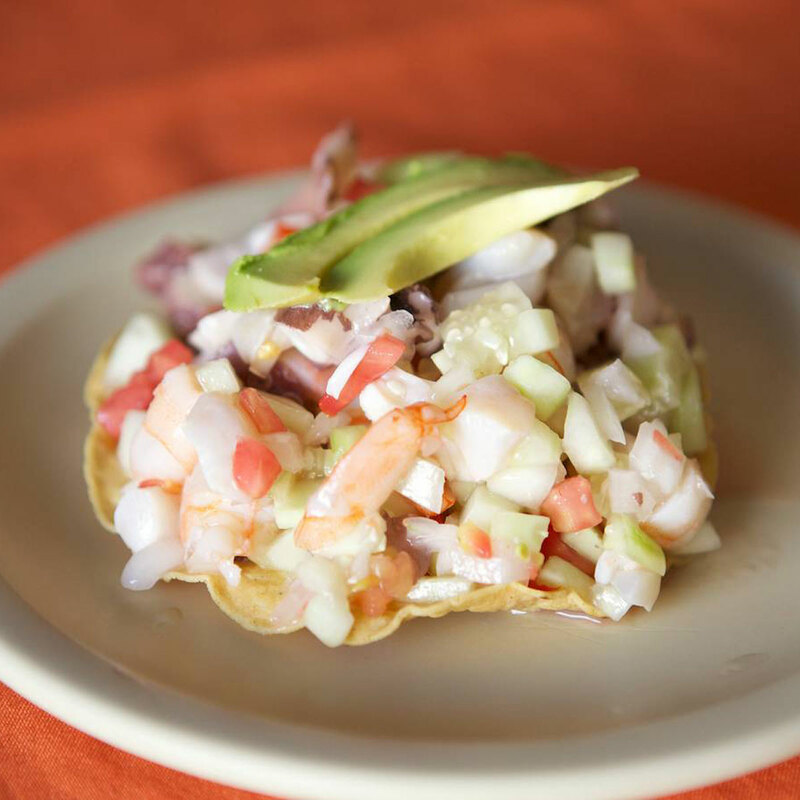 Enjoy the freshest seafood in one of the oldest restaurants in Pitillal. 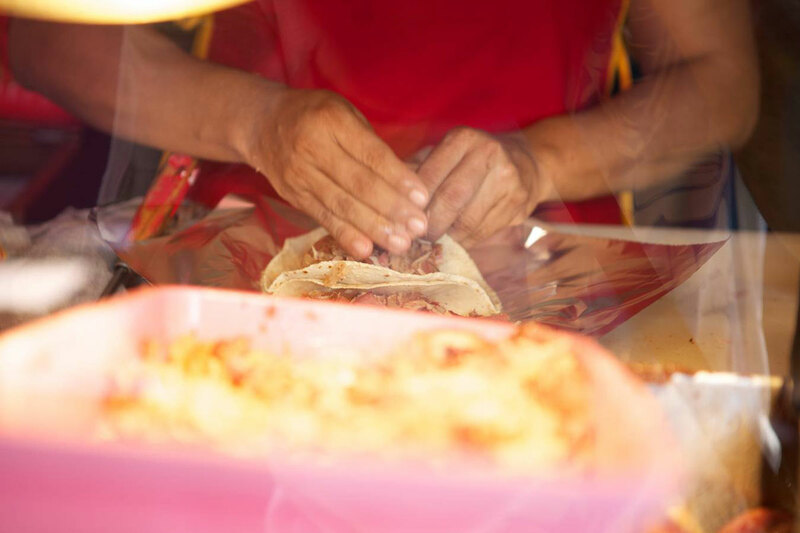 This tamal making family turned restaurateurs, churns out the best tamales in the bay! 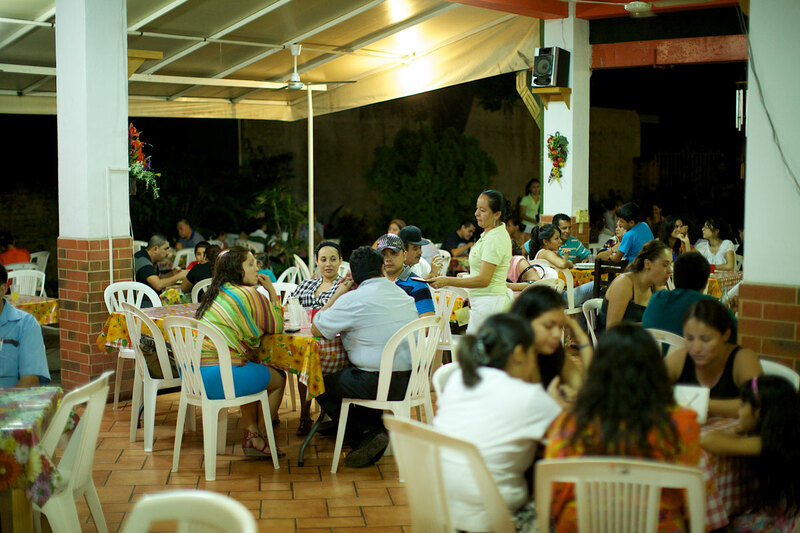 Only open for dinners on weekends, we have the exclusive entry for our day tours. 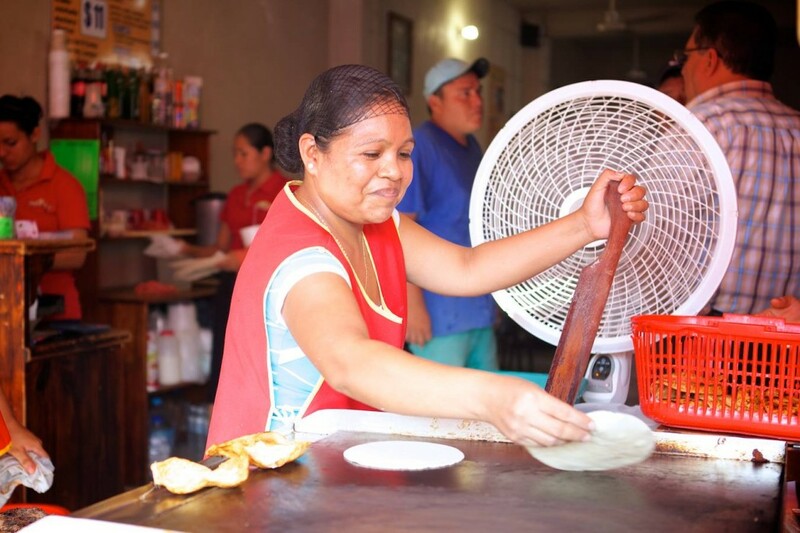 Visit the oldest family run Paletería. 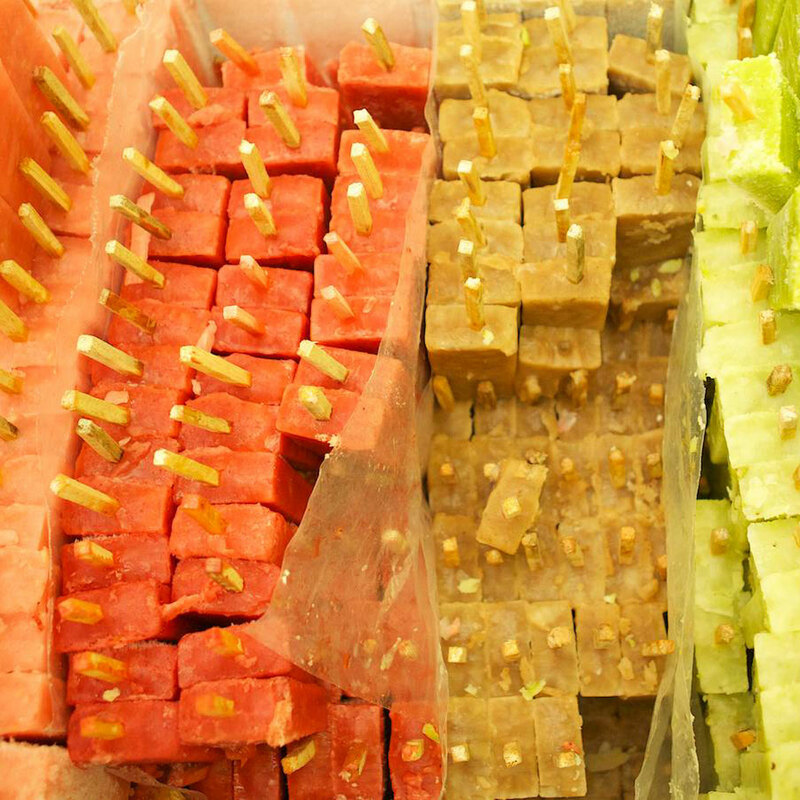 These Mexican style popsicles are a hit using only the freshest ingredients. 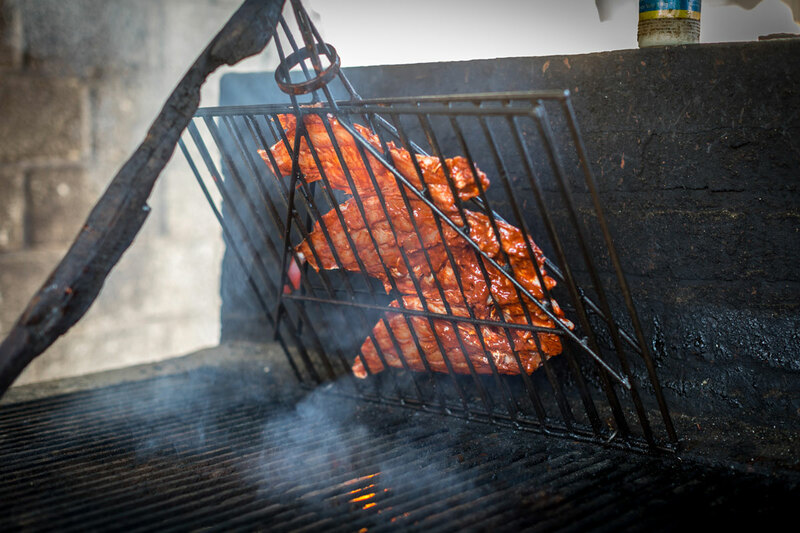 A traditional Mexican favorite! 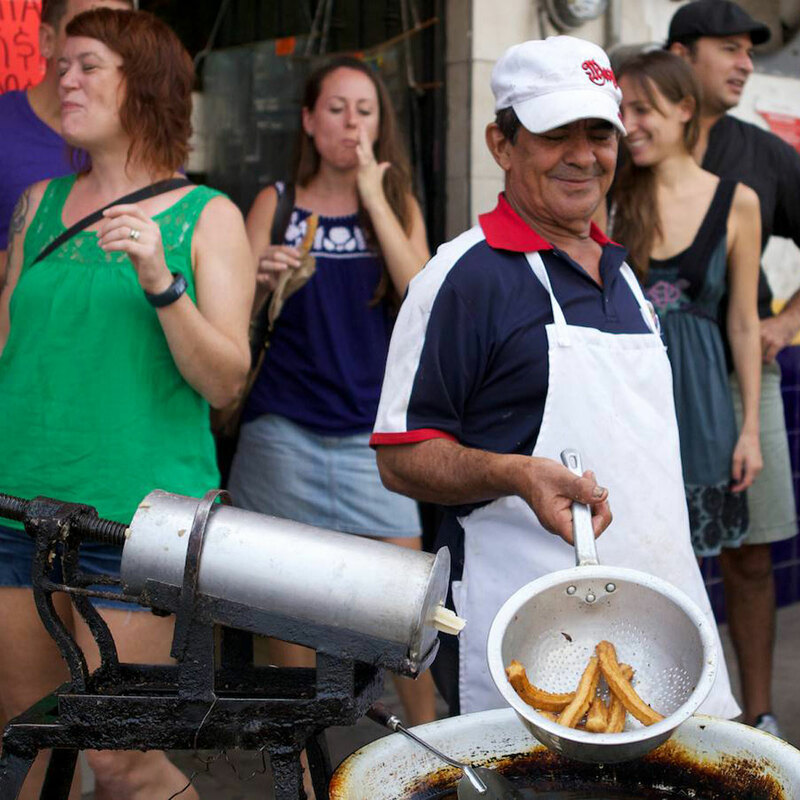 Churros, similiar to a donut, are made fresh right in front of your eyes! 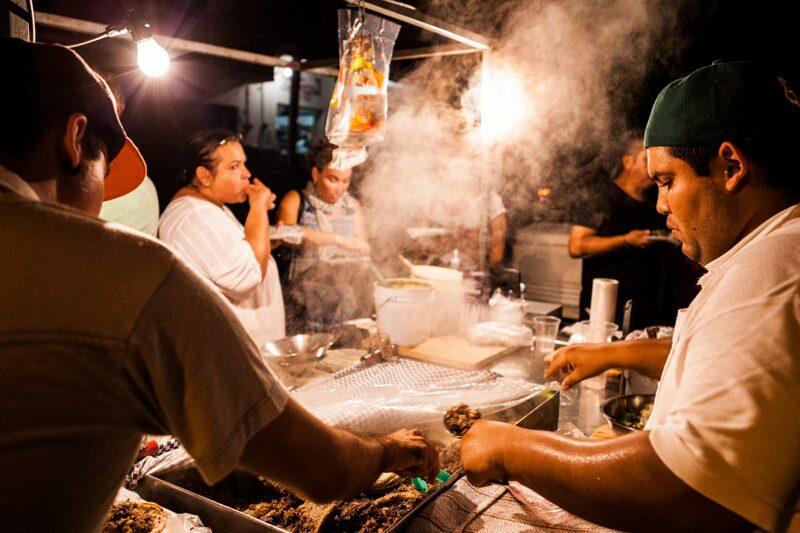 No tour is complete without a traditional taco stand serving up the best Carne Asada tacos in Pitillal! 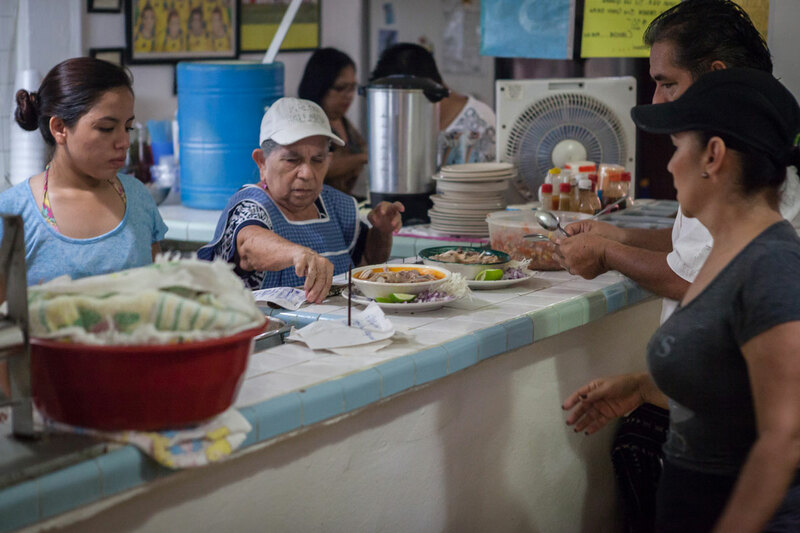 Ernesto mixes up the best of the fruit and vegetable selection Mexico has to offer in one of its quintessential snacks.